Digital marketers have always known that content is king. 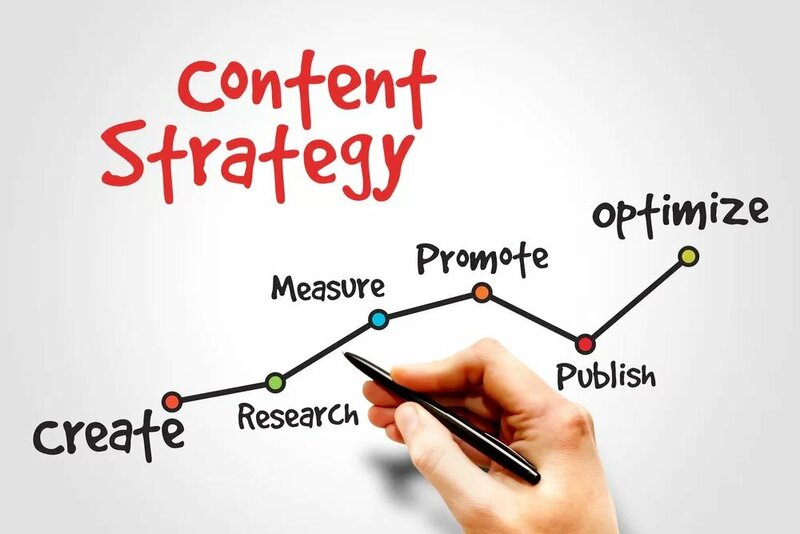 Producing high-quality content and distributing it effectively increases the chances of businesses ranking high in search engines and boosts brand exposure, ultimately converting clicks into leads. Over the past few years, business organizations have been producing dozens of SEO-optimized articles per day in hopes of outranking their competitors and grabbing the Number one position on Google. Yet content marketing may not be working as well as they’d like. Why? We cannot deny the fact that long, text-based content like articles, reviews, documentaries, and case studies lower the chances of your customers reading the entire post. Long and tedious documents are no longer appealing online unless they are creatively combined with images and screenshots. Consumers will get bored quickly when reading long blocks of text without breaks or breathers. Furthermore, most business people and consumers are very busy and probably don’t have much time to read long and drawn out content. It’s important to get straight to the point and provide them with the information they need quickly. So, how do we do that? 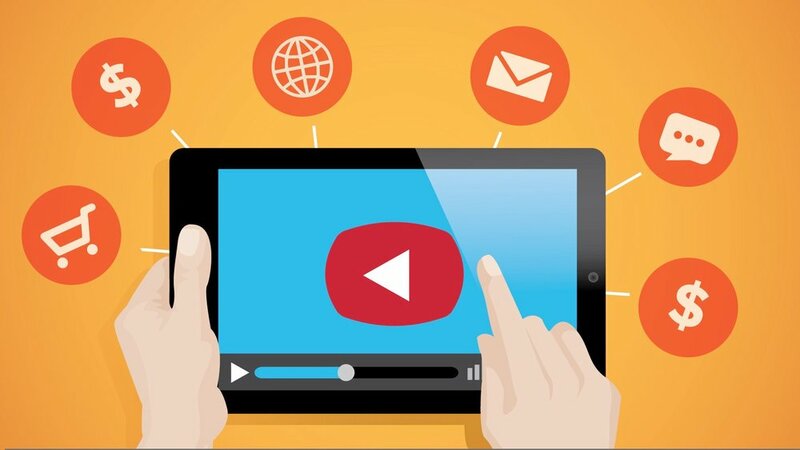 Video Marketing is the New King in the Digital Marketing World. The fact that videos are on the rise is not news. One video has the potential to change the course of your online business. It only takes one viral video to drive massive traffic to your website and convert the clicks into leads. A video is a powerful combination of sound, text, and images and has proven to be an excellent method of retaining customer’s attention. Videos have proven to be an excellent way to promote your brand and establish engagement with your customers. You can publish an explainer or demonstration video featuring your product or services so that the audience can better understand your brand. You can also address some of the top questions from your customers through a Q&A video. Most of all, videos are a great way to present to your customers’ genuine testimonials and reviews about your product. Moreover, social media giants such as Facebook, Twitter, and Instagram are now investing heavily in video marketing because of the benefits it brings to businesses. We recommend that you start investing a part of your budget in creating professional videos now. Don’t be left behind! As technology continues to evolve, the eCommerce industry is also growing. Some digital marketing strategies that worked before may no longer be appropriate in the modern eCommerce environment. Therefore, it’s important to keep up with the latest trends to outrank your competitors. How Do You Keep Millennials From Burnout?